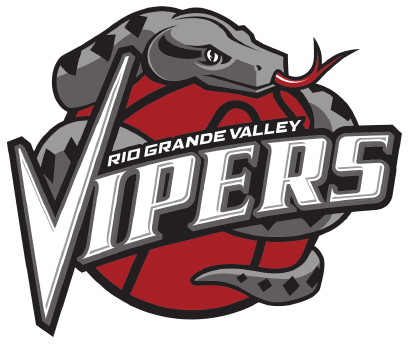 The RGV Vipers snapped a three-game winning streak on Friday, falling 130-115 to the Erie BayHawks during the G League Showcase at the Hershey Centre in Mississauga, Ontario, Canada. The loss drops RGV to 18-10 — half a game behind the Westchester Knicks in the race for the G League’s best record. Erie improved to 12-15. The BayHawks did most of their damage from beyond the arc, connecting on 18 of 41 3-point attempts (43.9 percent). The Vipers, on the other hand, were 13 of 39 from 3-point range (33.3 percent) and turned the ball over 22 times. Monte Morris led RGV with 20 points and seven assists while also adding six rebounds. Isaiah Hartenstein posted a double-double with 17 points and 13 rebounds, and RJ Hunter scored 18 points. Tyler Lydon had 15 points and six rebounds, Demetrius Jackson posted 12 points, six rebounds and five assists, and Chris Walker had 11 points, seven rebounds and two blocks in just 15 minutes. The BayHawks led 31-30 after the first quarter and stretched that advantage to 69-58 at halftime. Erie held a similar margin for most of the third quarter before scoring the period’s final six points to take a 98-83 advantage into the fourth. The BayHawks lead stretched to 20 midway through the fourth quarter, and the 15-point final margin was as close as the Vipers came to a comeback. The Vipers return to action at 7 p.m. Friday, hosting the South Bay Lakers at State Farm Arena.